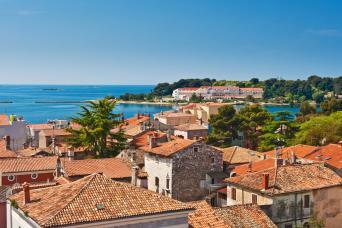 Croatia is a country bursting with exciting possibilities and full of enchanting back roads and historical asides. On top of this it has some of the best food and drink in Europe and best of all, not many people have explored it. 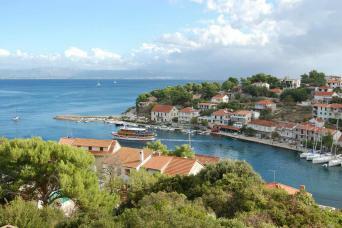 Sample local wines and delicacies, while you soak up the Mediterranean sun on a Croatian cycling holiday. You can pedal through the gastronomic paradise of Istria, island-hop up the azure coast from Dubrovnik to Split or take in the northern coast, travelling from Venice to Porec. For more inspiration and all the information you will ever need, you can download our Free Guide to Cycling Holidays or check our Online Cycling Holiday Guide. Tourism is kicking off in a big way in Croatia, but on one of our cycling tours, you get to see a completely unique side to this Mediterranean paradise. Sample local wines and delicacies, while you soak up the Mediterranean sun and meet the locals on your cycling holiday. 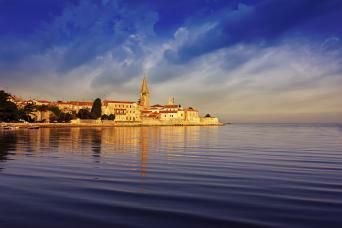 Your journey takes in the best Istria has to offer, from the untouched interior with its medieval hilltop villages, to the glistening Adriatic Coast and its popular resorts.